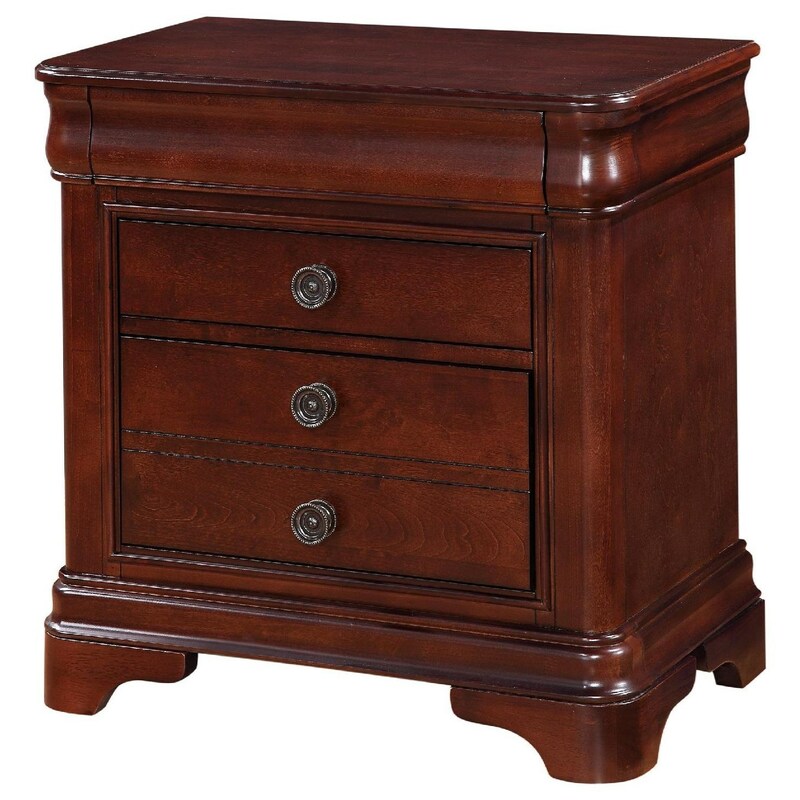 This sophisticated nightstand will be a refined addition to your bedroom. Smooth, tiered edge moulding and bracket feet create a sophisticated transitional style finished in a rich dark brown hue. The nightstand has hidden drawer and three regular drawers. 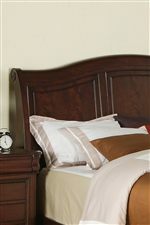 Pair with the matching dresser for additional bedroom storage. 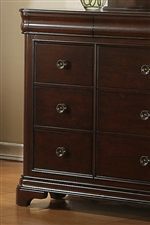 The Cameron Nightstand with Hidden Drawer by Elements International at Miskelly Furniture in the Jackson, Pearl, Madison, Ridgeland, Flowood Mississippi area. Product availability may vary. Contact us for the most current availability on this product.